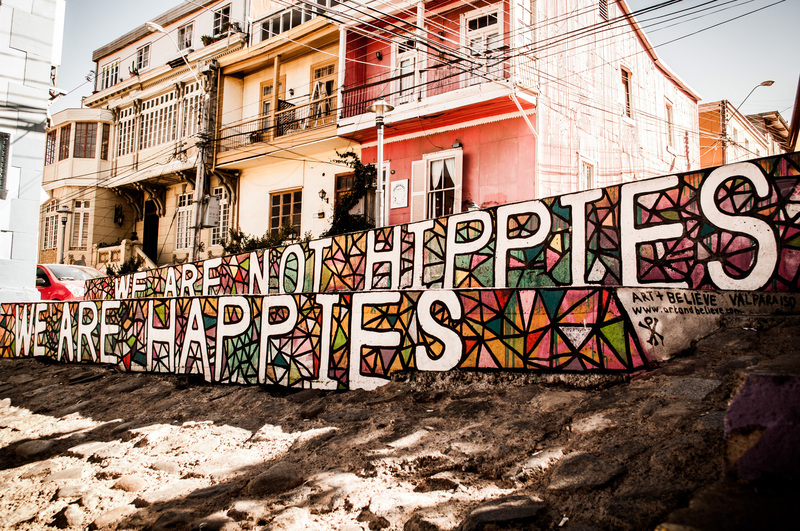 We are not hippies, we are happies! I'm Felipe "Pipo". I'm a brazilian self-independent traveler from South America to the world, always looking for new places and people to improve my travel experiences and my visual expression. Please be my guest to discover a little bit about this amazing planet.